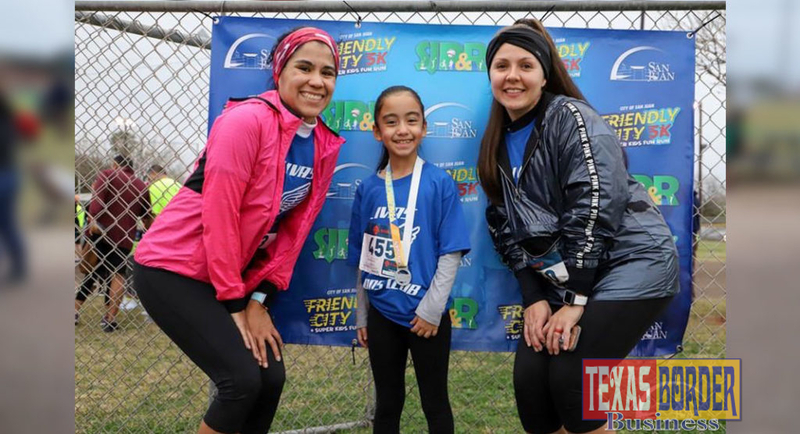 San Juan, Texas – The City of San Juan held its 2nd Annual San Juan Friendly City 5K and Super Kids Fun Run/Walk on Saturday, January 26, 2019. 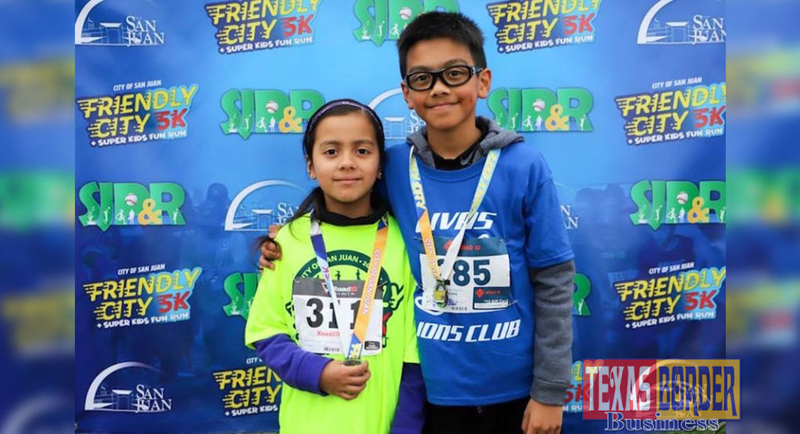 The family-friendly event, which was organized by the San Juan Parks & Recreation Department, was open to children and adults of all ages and encouraged the community to participate in healthy outdoor activities, such as running and walking. 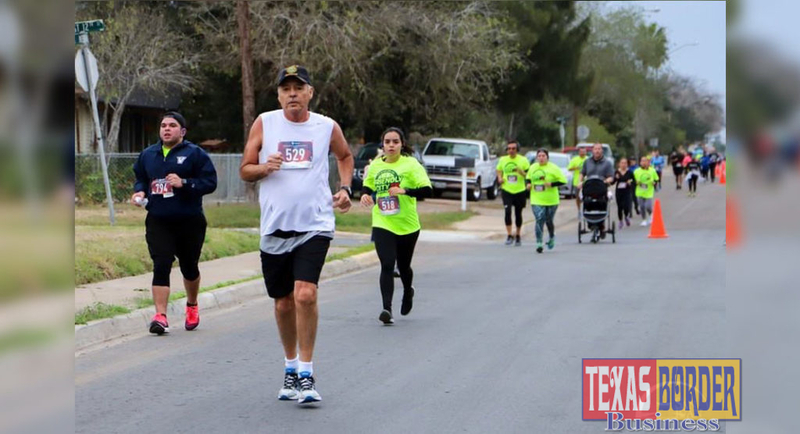 “The turnout from the community and the support of our sponsors made this an awesome community event that motivated all the runners/walkers that participated,” said Mayor Mario Garza. “This event continues to grow, and we are proud to work together with all our city departments to make this a fun event for everyone to enjoy,” he added. The event attracted more than 125 participants of all ages. Those who took part included families; beginner, intermediate and serious runners; and walkers of all kinds. 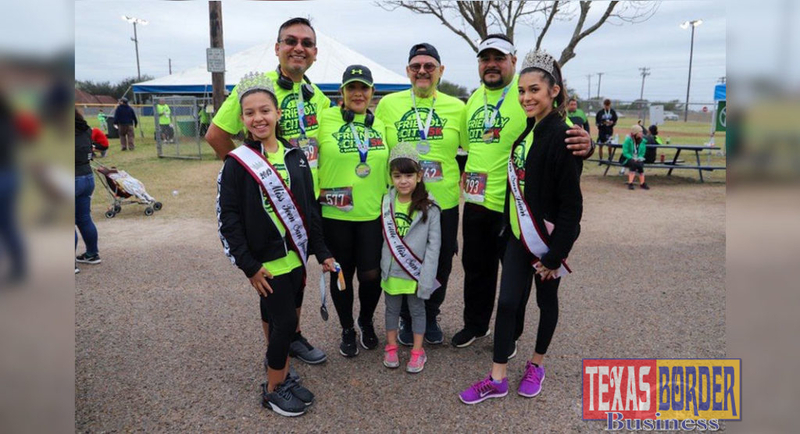 Contestants who registered early were given a complimentary tee shirt, everyone received a medal for participating, as well as a variety of snacks and refreshments, which were provided by sponsors. 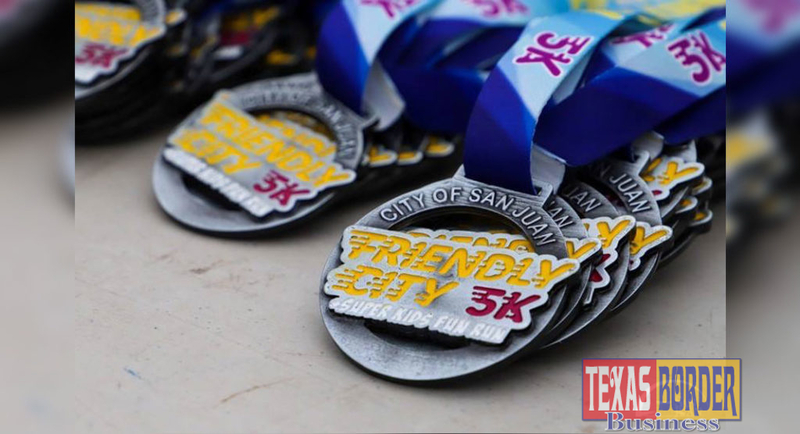 The San Juan City Commission and several employees also participated and volunteered during the event. “Seeing the sense of community and joy throughout this event was such a heartwarming experience,” said Commissioner Lenny Sanchez. 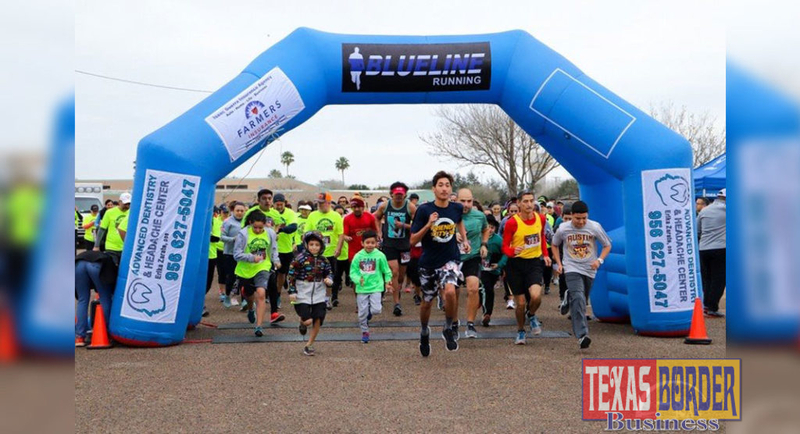 “Events like these not only serve to promote healthy outdoor activities among our community but also to bring pride and involvement to our citizens,” added Commissioner Jesse Ramirez. 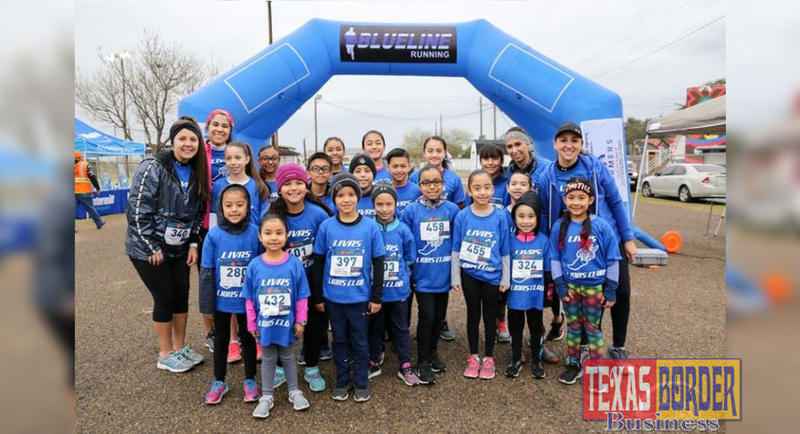 The City of San Juan would like to thank all participants, the San Juan Police Department, Dennise Garcia “La Ronca” from La Ley 102.5 Radio, and sponsors including, Cadenas Autos (Pharr & Edinburg), Topgolf (Pharr), and Infinity Drug & Alcohol Screening for their generous support and donations. Preparations for next year’s event are already underway.